According to a new report from Crowe, a technology, public accounting as well as consulting firm, medical billing/ collections and patient access are among the most risky areas for providers, hospitals, practices in revenue cycle! It is true that lack of preparation for the new risks ahead can cost a healthcare organization the most, when it cannot afford to lose any. In a value based environment for reimbursements, every dollar will be at risk! Early identification is one of the best strategies to mitigate those risks according to most healthcare experts. The data revealed and stressed that for healthcare revenue cycle management, medical billing and collections will be a major risk area! Every provider organization should collectively look for completeness as well as accuracy of medical billing, address inadequacies in denial management and lost revenue. Having an effective control and better visibility with third party providers of medical billing services should be a key area that has to be addressed. At competitive price range, Sunknowledge offers a range of medical billing services by working as your dedicated operational extension. Currently, we have earned a unique recognition of working with both healthcare payers and providers in the healthcare space. We provide claims adjudication, contact center services to leading insurance companies in the country. Looking to know more about our expertise in medical billing services? We are happy to share with you, our best practices, and excellent references across the industry. Let our team provide you a complete demonstration on how we believe to work as your perfect medical billing services partner. 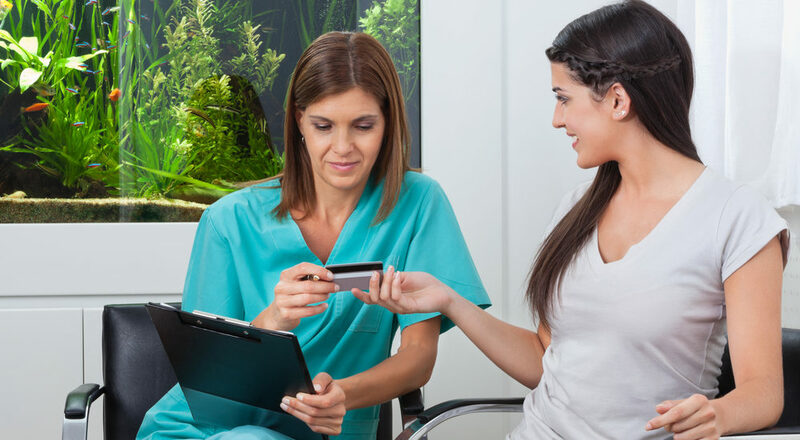 Ensure your cash flow with our disciplined intervention as a next gen medical billing services company.